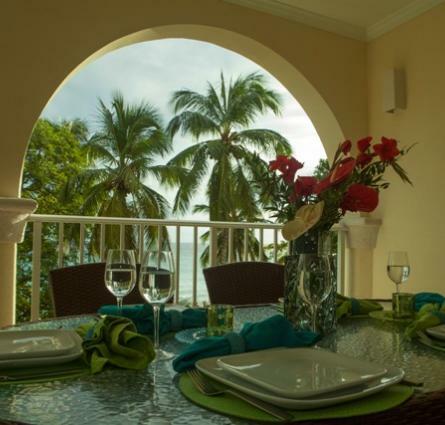 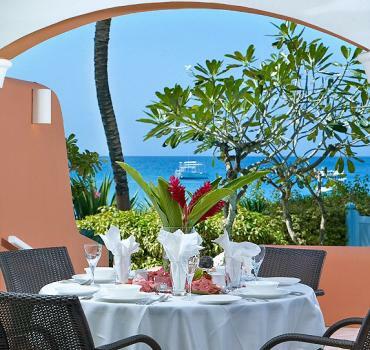 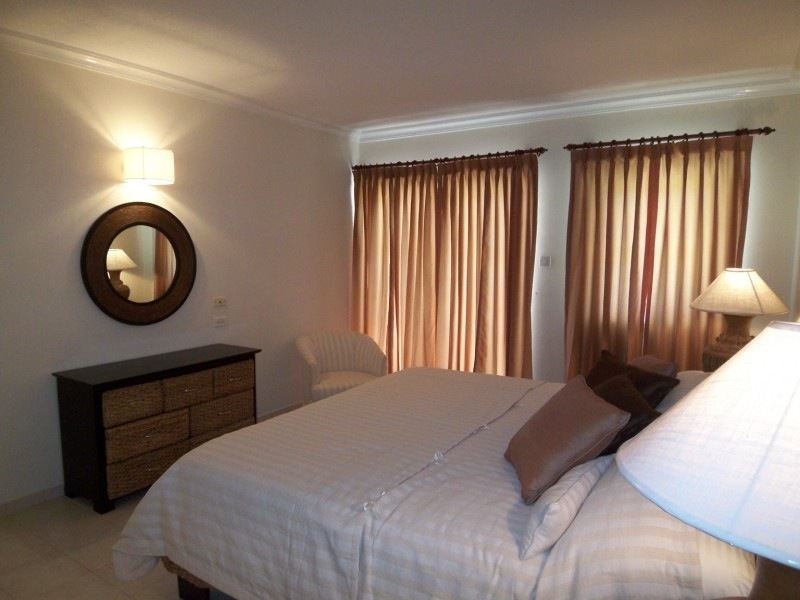 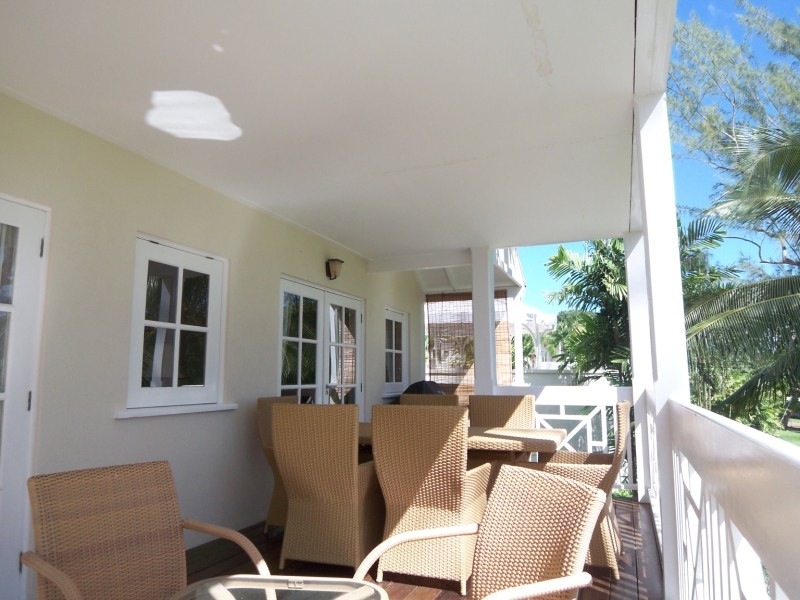 Orange Hill Unit 808 is a furnished ground floor apartment for holiday rental, located on the South coast of Barbados. 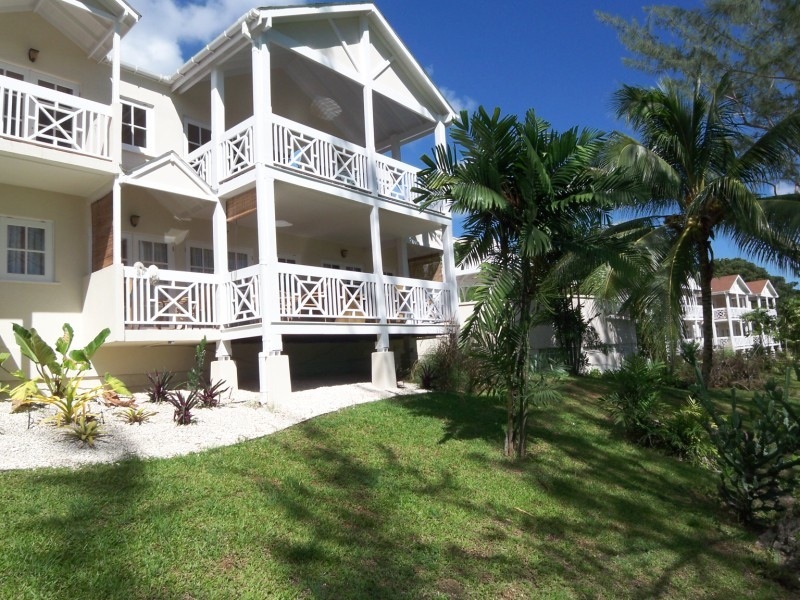 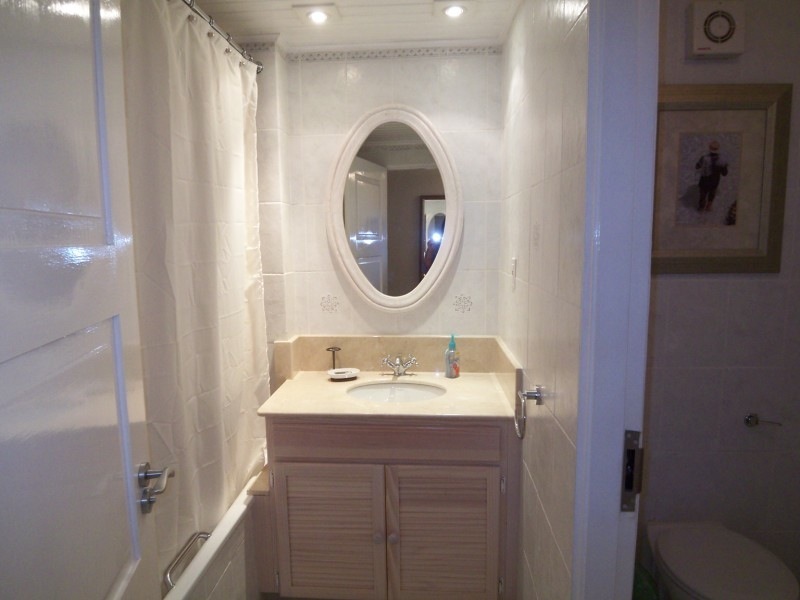 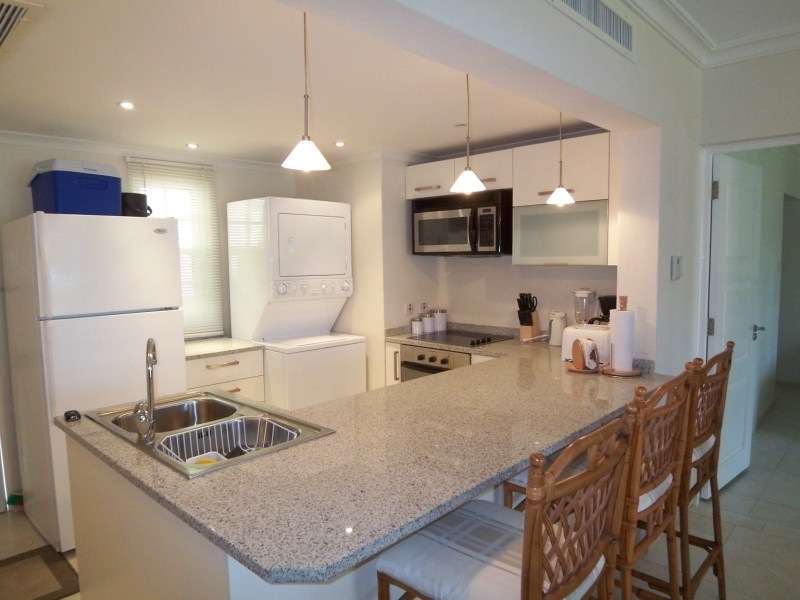 This two bedroom, two bathroom vacation unit offers a fully equipped kitchen with all appliances, a combination living and dining room and a patio with a view of Rockley Golf Course. 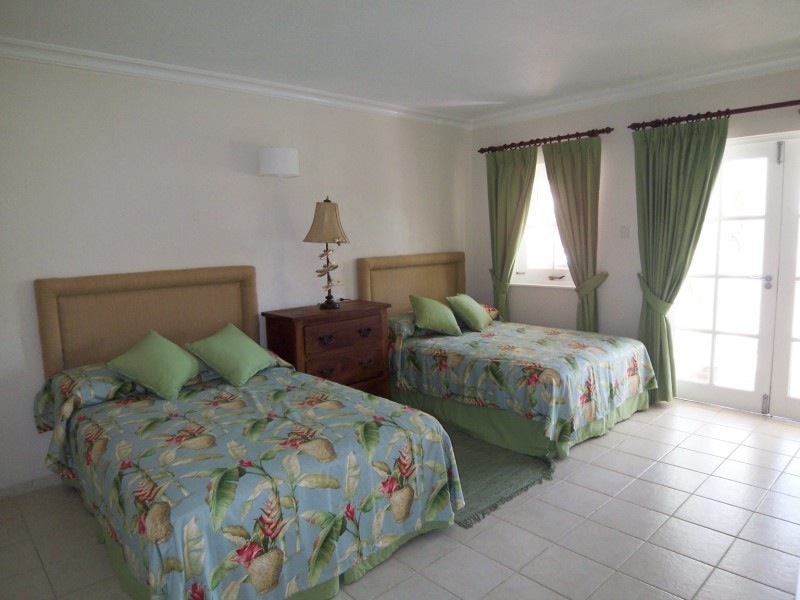 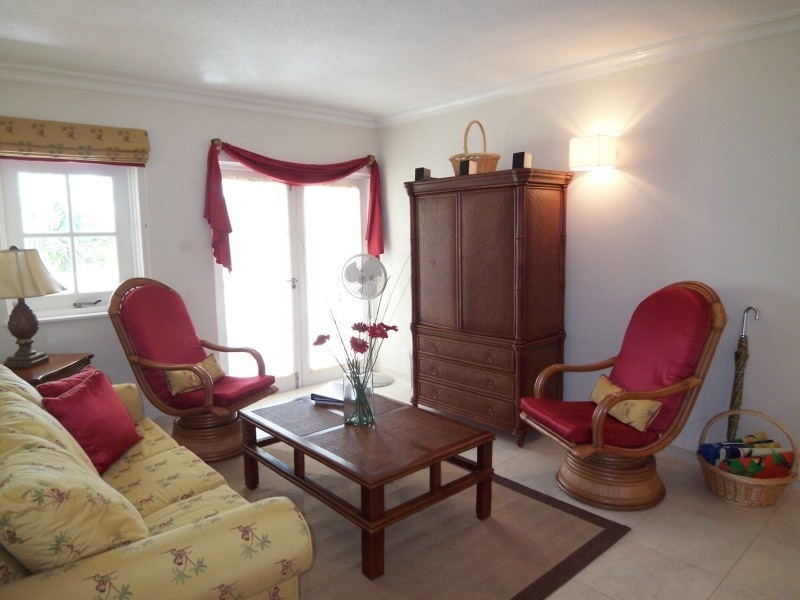 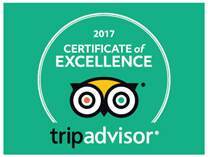 There is internet as well as cable TV and the master bedroom is en suite with a King size bed while the second en suite bedroom has two twin beds. 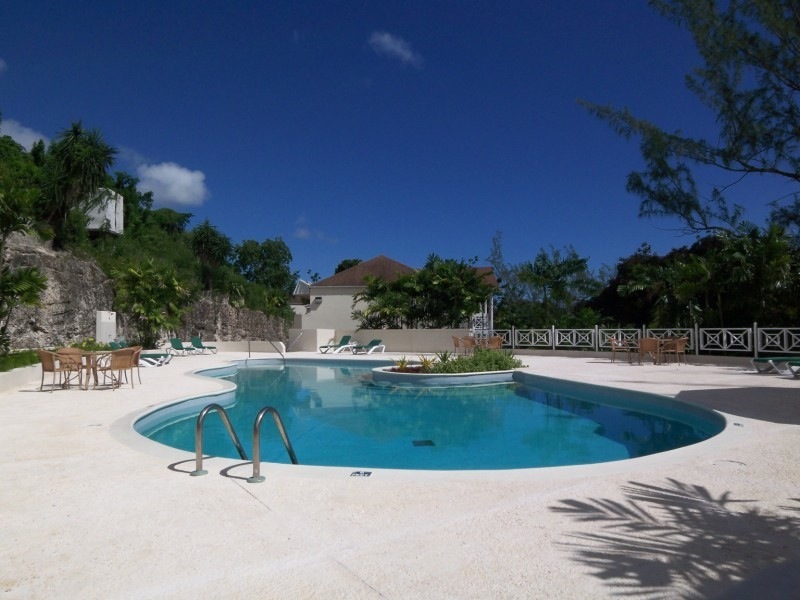 Residents of Orange Hill Unit 808 have access to a communal pool which is situated in the centre of the cluster. 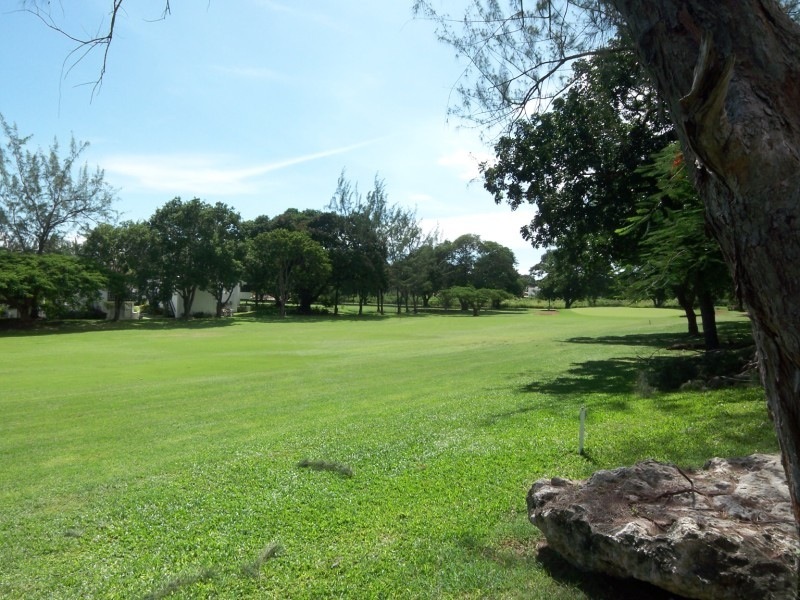 In addition, there is a restaurant and pro shop at the clubhouse where you can book a Tee time or a tennis court. 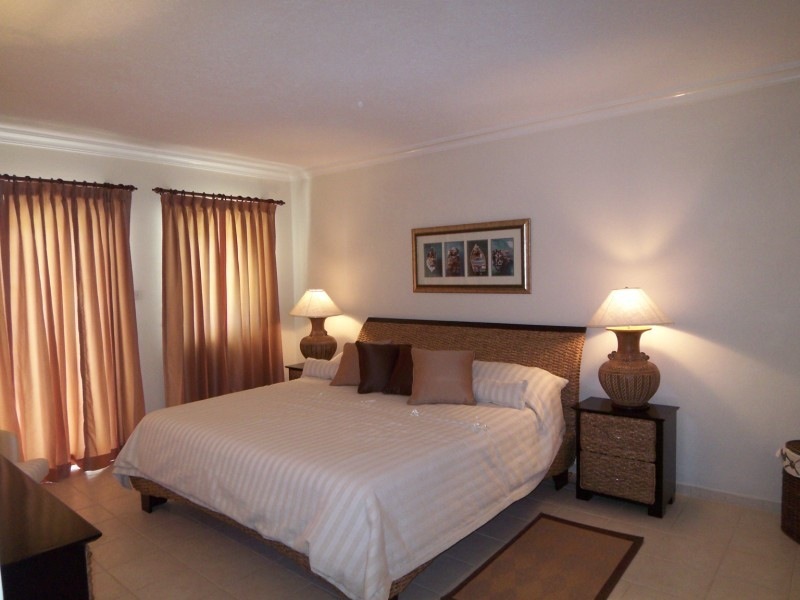 Rockley is also within walking distance to all amenities and South coast beaches.